Hi folks! The last thing we did in August was release version 0.28.2. This update brings the Discord Rich Presence integration that we talked about in the previous devlog. 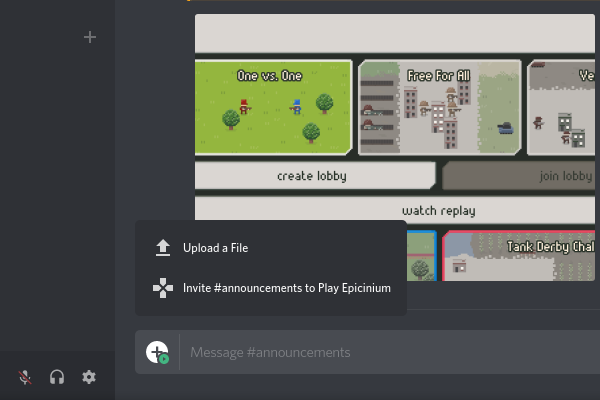 Epicinium will now show up next to your name in Discord while you're playing it, allowing your friends to see what game mode you're playing and on what map. If you're looking for opponents, you can also invite others to join your lobby by posting an invite in Discord chat. This works in any Discord chat, but in particular in the looking-for-game channel of the Epicinium server. This version also has a ton of UI improvements, such as the new icons that are used consistently between the order context menu, the order guides and the order list. 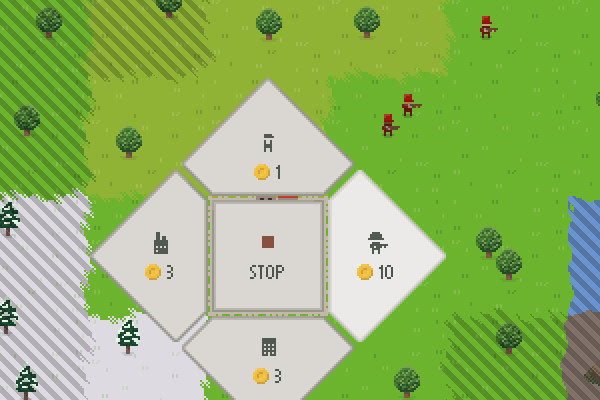 We've also been tinkering with the animations. You can now speed up animations by holding the left mouse button, or pause temporarily by holding down the right mouse button. We've also made the impact animations easier to read.